Max Davis grew up in Oak Park, California. He lives with his mother, father, older brother, older sister and twin brother, Jake. Jake and Max are very close and share a special bond. He enjoys learning new information and likes to challenge himself. When he is not at school, Max loves to play baseball. Family means the world to Max and every summer the Davis clan travels to the beautiful islands of Hawaii. He looks forward to this trip every year because he can make new memories with his family that will stay in his heart forever. 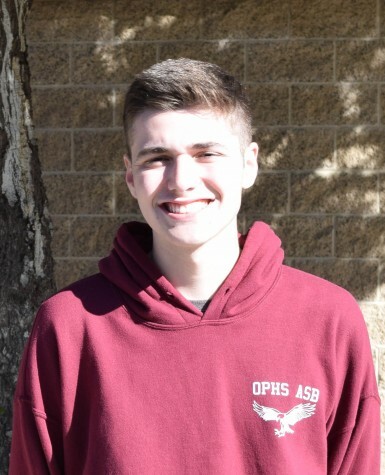 Max was the social media manager for the 2015-16 school year.